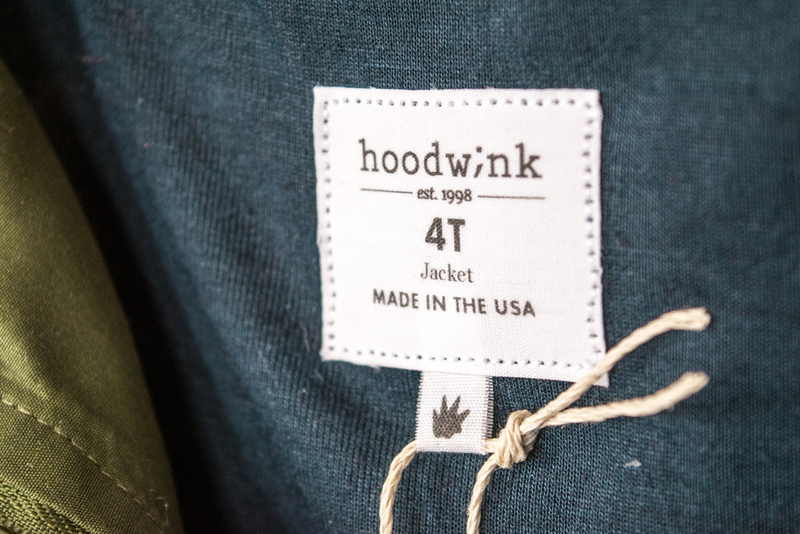 Hoodwink is a young boy’s hoodie lifestyle brand inspired by the mischievous nature of little boys. 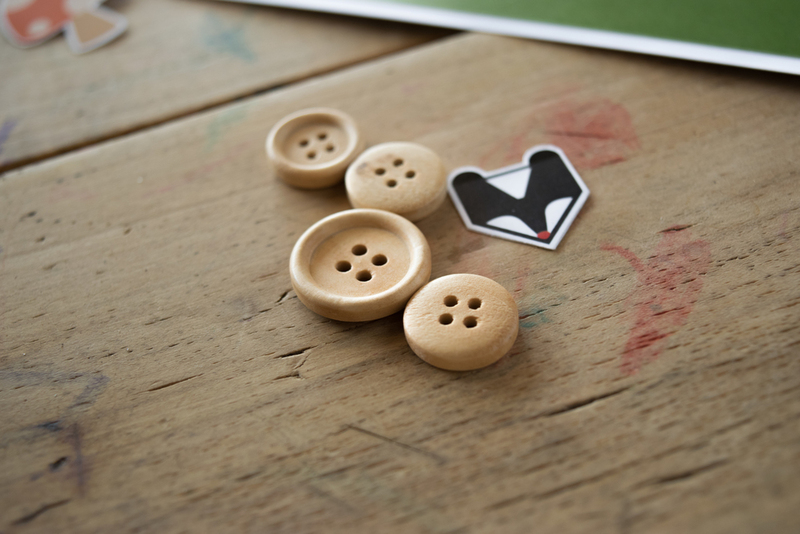 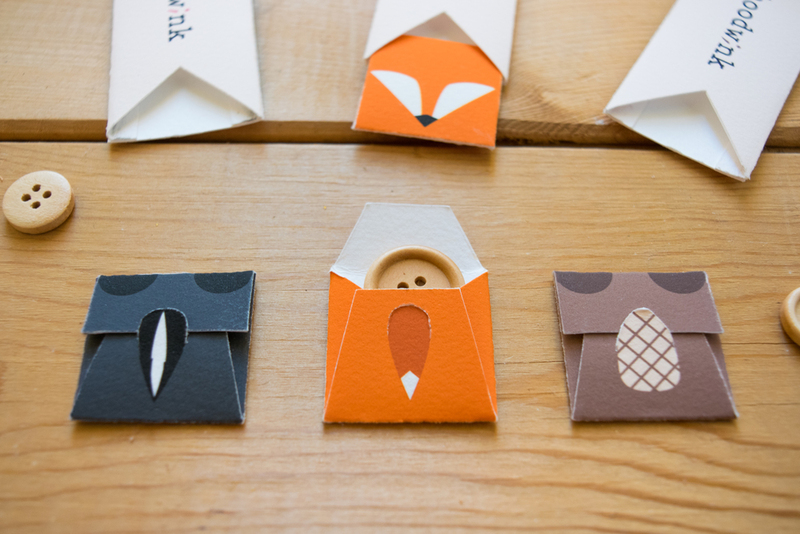 The icon of a fox is the main logo, but also features a skunk and a beaver to represent the different types of jackets sold. 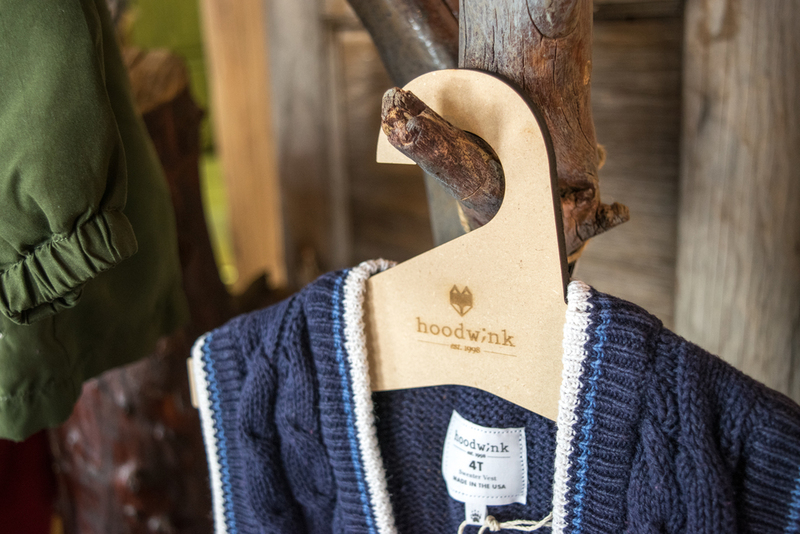 Collateral includes a bag and tag system along with in-store hangers and a direct mailer.